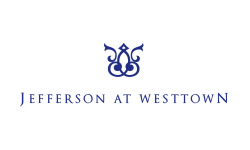 At Jefferson at Westtown, we enjoy supporting a great cause, especially for the holidays! As we near the holiday season, we want to encourage our community and residents to help spread the holiday cheer across the globe and help a child in need. Our West Chester apartment complex will proudly serve as a Chester County drop-off location for the Toys for Tots Foundation this year. Here’s how you can make a child’s day that much brighter this holiday season. Our leasing office will happily accept donations during our regular business hours, Monday through Friday from 9:00 am - 6:00 pm and Saturday 10:00 am - 5:00 pm, we are closed on Sunday. All ages are accepted for the drive and toys must be new and in the original packaging. 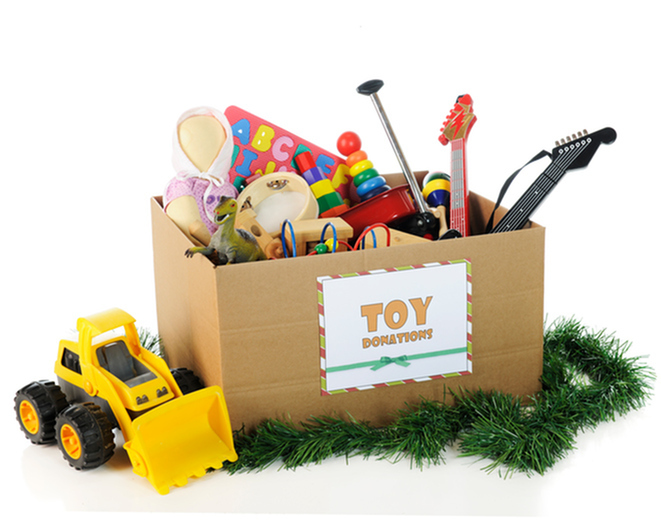 Toys for Tots prefers not to accept realistic looking weapons and gifts with food. If donated, such items will not be distributed. Stop By Our Apartments in West Chester To Make a Donation! Stop by our leasing office today to make a difference this holiday season. For help finding our apartment community, feel free to call us at (610) 628-0305 or visit our website for directions. We look forward to seeing you! We charge a $350 non-refundable pet fee and $35 pet rent monthly.